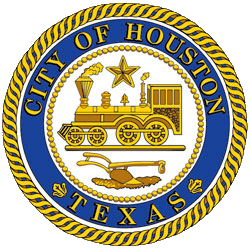 CITY HOLIDAY: There will be NO COLLECTION SERVICES today. All SWMD facilities including the Neighborhood Depositories/Recycling Center, Westpark Recycling Center and The Reuse Warehouse will be closed. Monday's Garbage, Curbside Recycling, Yard Waste will be collected today. Neighborhood Depositories/Recycling Centers will remain closed. Westpark Recycling Center and The Reuse Warehouse will re-open. Tuesday's Garbage, Curbside Recycling, Yard Waste will be collected today. Neighborhood Depository/Recycling Centers will re-open. Normal schedule for all SWMD services resumes today.